EPA 22 MPG Hwy/17 MPG City! Sierra 1500 trim. 4x4, Back-Up Camera, Flex Fuel, Bluetooth, iPod/MP3 Input, "Around town, the Sierra's brakes are friendly and capable...Like the brakes, the steering is easy and gives you enough confidence to pilot this truck around town." -Edmunds.com. Warranty 5 yrs/60k Miles - Drivetrain Warranty; CLICK NOW! 4x4, Back-Up Camera, Flex Fuel, iPod/MP3 Input, Bluetooth MP3 Player, Electronic Stability Control, HID headlights, 4-Wheel ABS, Tire Pressure Monitoring System. 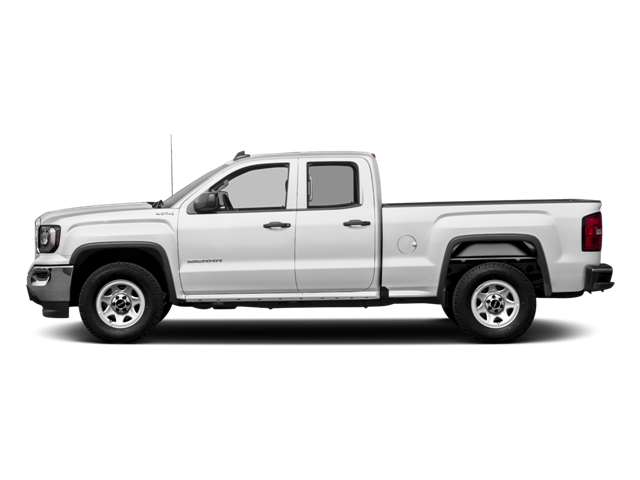 Hello, I would like more information about the 2018 GMC Sierra 1500, stock# GC5830. Hello, I would like to see more pictures of the 2018 GMC Sierra 1500, stock# GC5830.